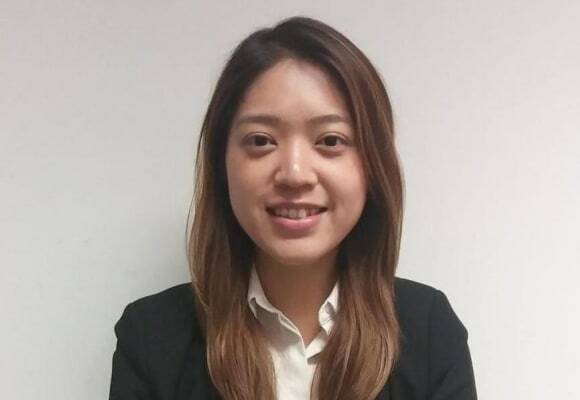 Vivian joined OLN in 2018 as a trainee solicitor and she is currently in her corporate and commercial seat. 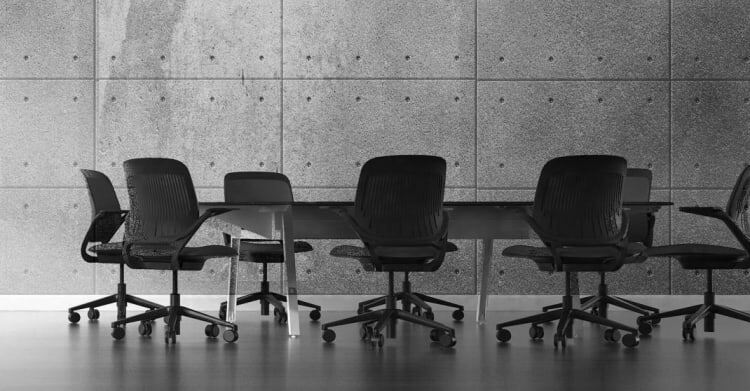 Vivian provides assistance in drafting ancillary documents such as board resolutions and main transaction documents relating to various corporate transactions, including group amalgamations, takeovers and share transfer. She is also involved with drafting employment contract and researching complex points of legal compliance. Prior to her training at OLN, Vivian completed her Postgraduate Certificate in Laws at the University of Hong Kong in 2018 and her Master of Law in Commercial Law (LLM) at the University of Bristol with distinctions in the same year. She obtained her Bachelor Degree in Laws (LLB) in 2016 at the University of Birmingham. Vivian is fluent in English and Chinese.